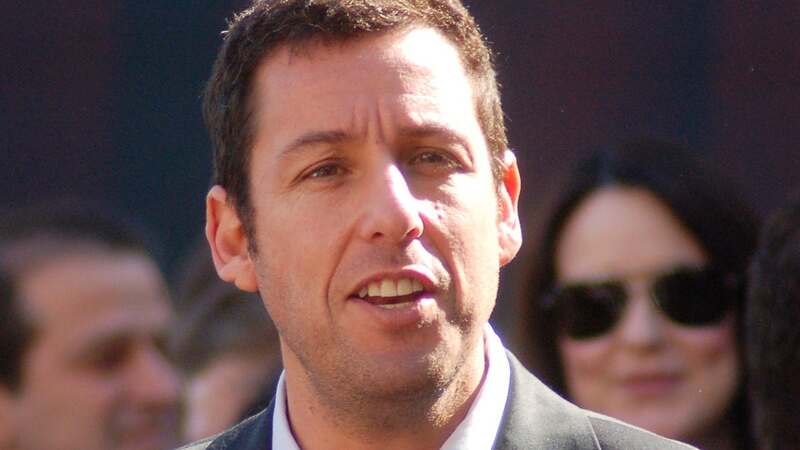 Adam Sandler has announced a new, North American comedy tour that will take place over the summer. Sandler's 100% Fresher tour is set to kick off on May 31 at the Treasure Island Amphitheatre in Minneapolis before wrapping up June 30 at the St. Augustine Amphitheatre in St. Augustine, Fla. The comedian will also be performing in cities such as Kansas City, St. Louis, Toronto, Las Vegas, Atlanta and Tampa, among others. Tickets go on sale for the general public on March 29 at 10 a.m. local time through Live Nation. The tour comes after Sandler released on Netflix a new comedy special titled "100% Fresh." 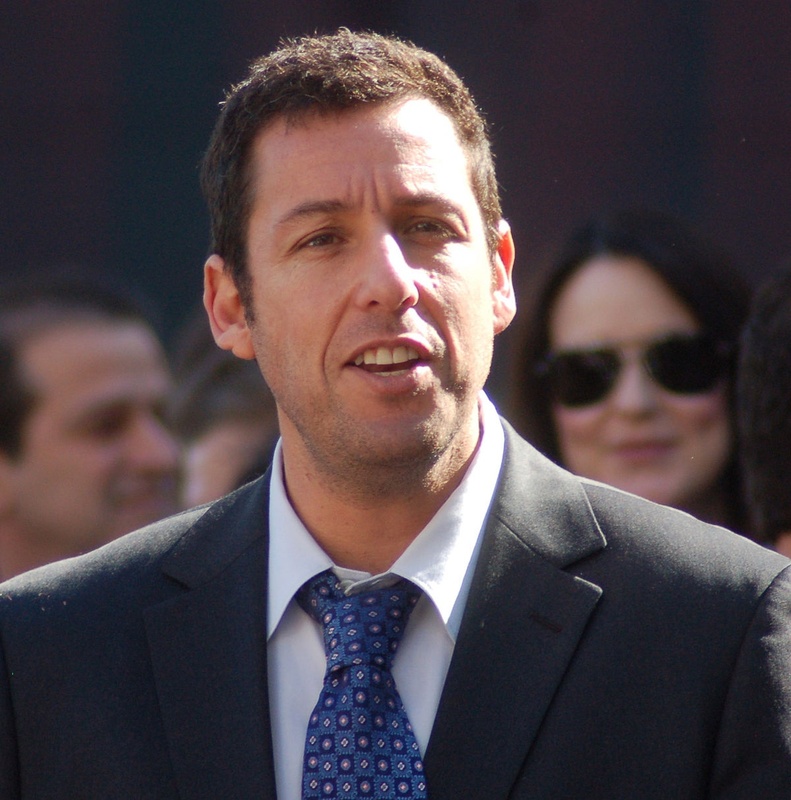 Sandler was featured doing stand-up, telling real-life stories, performing original songs and paying tribute to the late Chris Farley.